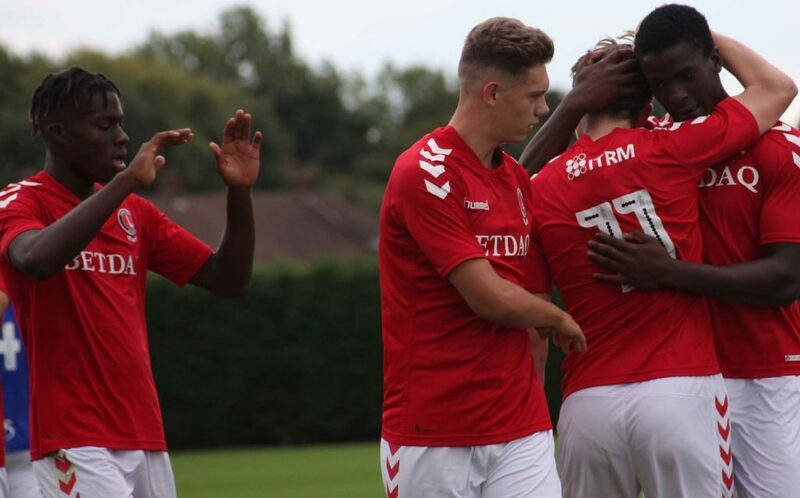 Cardiff City’s U23 side defeated Charlton Athletic, 3-1, last Monday, October 15th. It was a good start by Jason Euell’s team with Callum Kealy going close with a powerful low drive. However, this effort was superbly saved by the Cardiff goalkeeper. The U23’s continued to press and opened the scoring, with 11 minutes played. Midfielder Alfie Doughty found space inside the left of the box before firing low into the back of the net. This opening goal seemed to spur on the home side and they had a few chances blocked or saved but just before the interval, they equalised. A looping header evaded all of the defence and fell to a Cardiff striker who scored from close range. Despite starting the second half brightly the U23’s were caught out on the break. Our attack was broken down in the 53rd minute and from the resulting counter-attack, Cardiff scored. Cardiff scored again just before the final whistle to seal the victory. The U23’s, pressing forward looking for an equaliser, were caught out on the break. Jason Euell’s team are next in action against Ipswich on Monday the 22nd October at Sparrows Lane. Charlton U23s: Maynard-Brewer, Barton, Stevenson, Maloney, Cummings, Blumberg, Doughty (Sarpong-Wiredu 62’), Dempsey, Kealy (Anderson 62’), Morgan, Mascoll (Zemura 74’). Subs (not used): Osaghae, Carey.